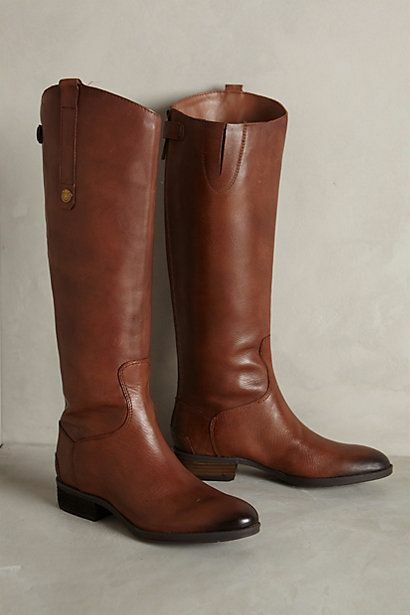 If you ever need a pair of classic, no frills riding boots at a great price (and who doesn’t? 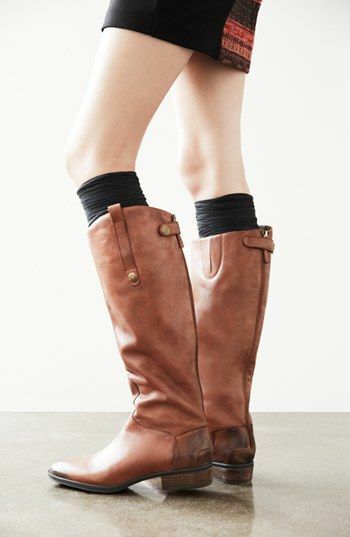 ), you should check out the Sam Edelman Penny riding boots. A lot of boot designers struggle with the right ratio of leather to hardware; despite all the on-trend crazy buckled-up versions out there, the most classic, elegant riding boot is still one with great leather, color/texture, and just a touch of gold hardware. Sam Edelman’s Penny boot is just that. From the strap and small gold button detailing at the top, the slightly darker toe, to the short wooden stacked heel, this boot is the quintessential riding boot. If you like this boot, you’re in luck. They’re on sale in both black and whiskey for $149 at Nordstrom, down from $190. 571 4.4-star reviews on Nordstrom should tell you something about how great these boots are, so don’t hesitate to snag them on sale! Regular boot is 15″ circumference, get them here or wide calf (16″ circumference) here. 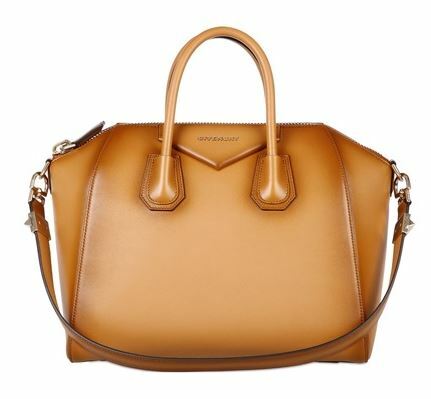 Luisaviaroma Secret Sale: 20% Off Almost Everything! When I first saw that there’s currently a 20% off code at Luisaviaroma, I dismissed it. As we all know, high-end sites like Saks and the like never include any big designers in their sales and almost everything is excluded. When I added a couple things to my cart that I know are never discounted and saw that magical 20% come right off, I got really, really excited. I suddenly felt overwhelmed with how much shopping I needed to do. 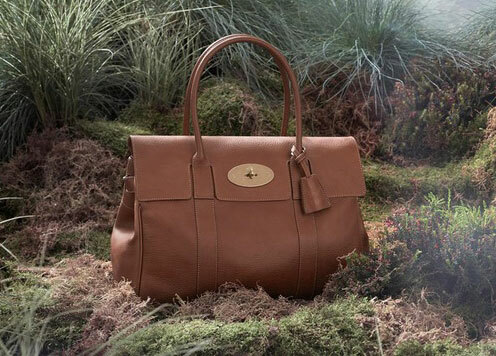 I mean, so many of these are bags that are super hot right now and would definitely not be discounted anywhere else. Well, I’ve taken the entire night to look through every item on the site and here are what I think are the most worthwhile purchases. Almost forgot, promo code is SH2060! Regular-sized Alexa is also available here in Oak, Black, or Shrunken Red. 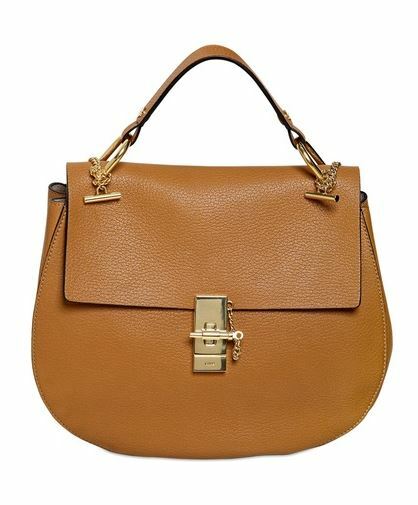 Regular-sized Fendi 2Jours is also on sale here and in colorblock here. Are you planning to pick up anything from this sale?